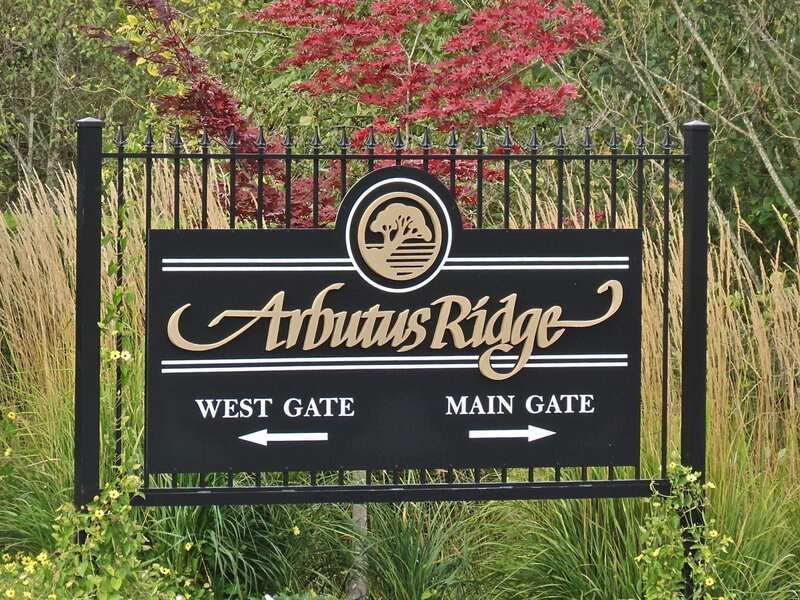 Arbutus Ridge is noted to be one of Canada’s first gated adult communities. The 24/7 staffed security service will offer you peace of mind knowing that your safety is a key priority, regardless of whether you are home or away. This top-notch staff provides 24/7 security. If you travel or live alone you can rest assured that there will always be someone watching over you and your property. The Security Team on duty act as first responders during household emergencies prior to the arrival of outside emergency vehicles. This “Lock and Leave” feature is rated as one of the top reasons residents give for moving to Arbutus Ridge!